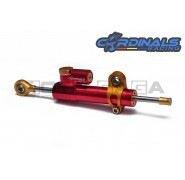 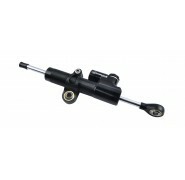 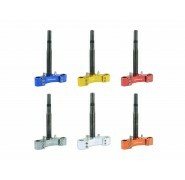 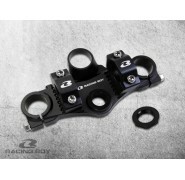 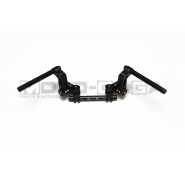 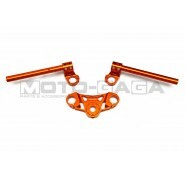 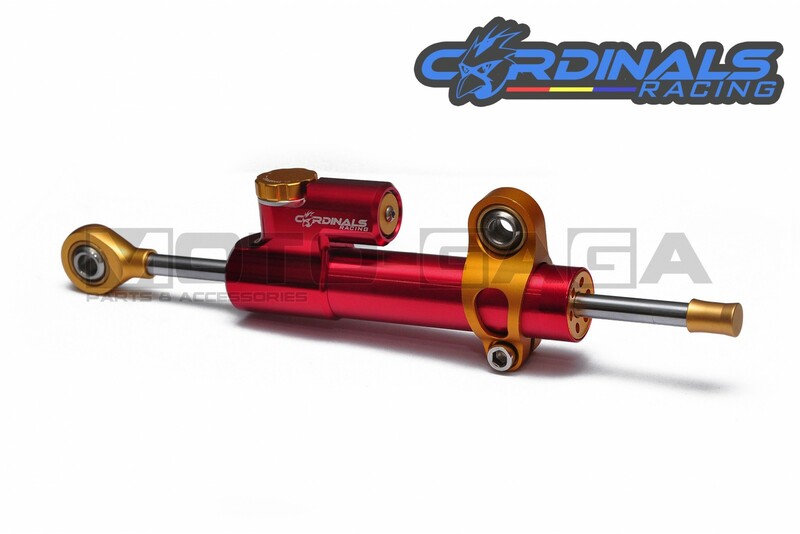 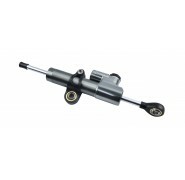 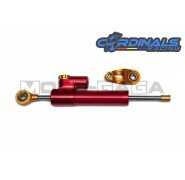 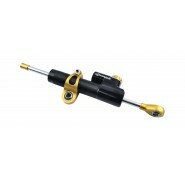 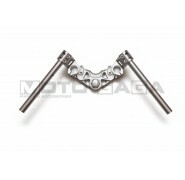 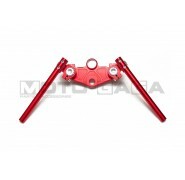 The Cardinals Racing Steering damper is a useful item for highway and high speed runs, for stability. 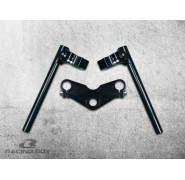 simply attach one end to your fork/triple tree and the other t your frame. 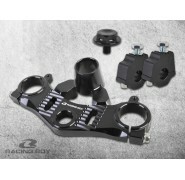 Does not come with specially made brackets for bikes. 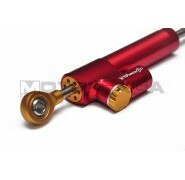 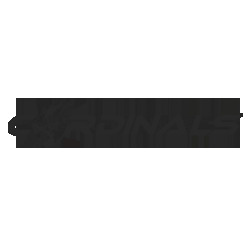 Made from T6061 billet aluminum.